The fjords in the Arctic are alive. 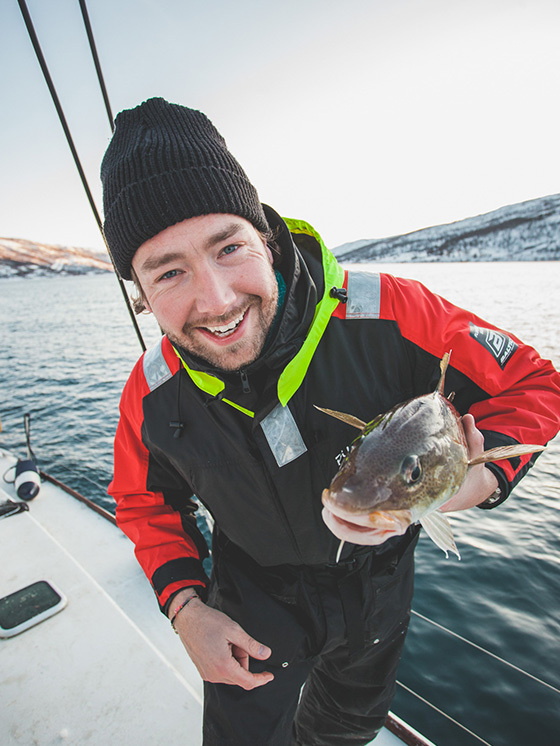 Join our friends at Pukka Travels for a day of exploration, spotting wild life, enjoying local food and even to give fishing a try at one of our favourite fishing spots. 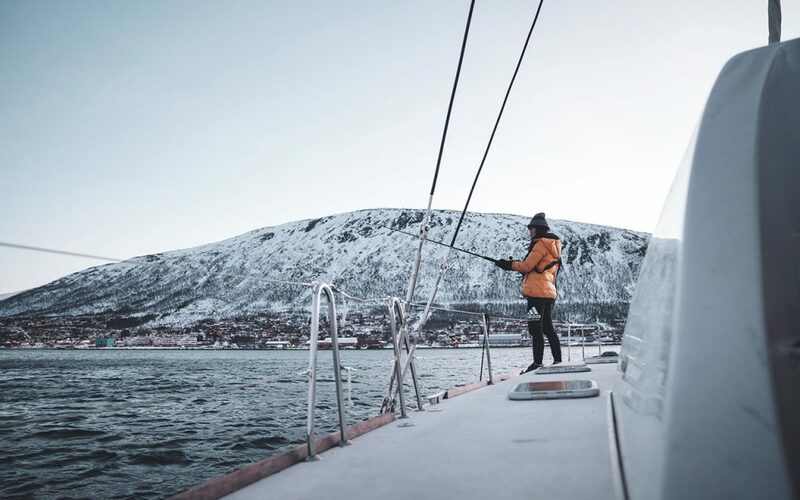 Northern Norway’s fjords are full of life in the wintertime, when seabirds, eagles, seals, and massive fish are gathered to feed and stay alive in the rough climate. We have made it our passion to create an epic day out at sea for those wanting to witness memorable views, try fishing and spot wildlife. 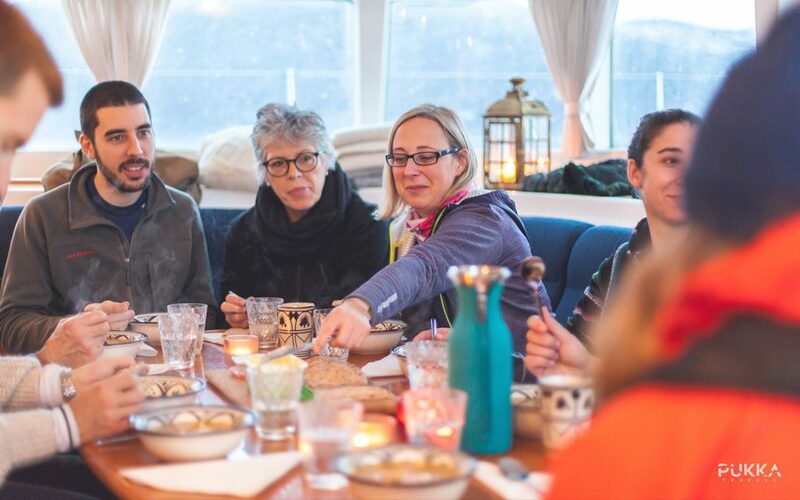 Our skippers and guides have great knowledge and a lot of experience to keep you safe and comfortable while cruising through the arctic fjords. Just like you, our team loves to travel and explore, and we wish to seek out the best experiences in each destination we venture to. 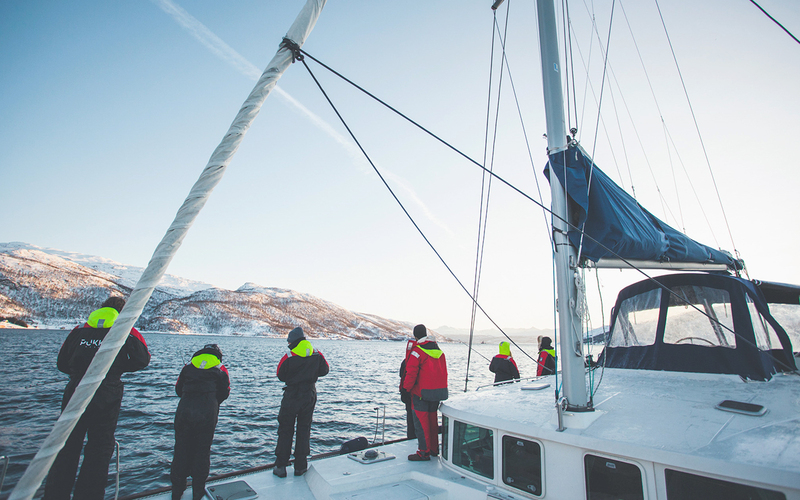 The Pukka Team has created a memorable experience for you and your friends that you should not miss during your visit to Tromsø. You may click on the chat icon on the bottom right hand side of your screen to chat. Alternatively, you may send us an email here.